Kung-Fu Panda 2 is one of the most wanted movie in this year. The Kung-Fu panda 2 will will arrive in cinemas in 3D and 2D variations in this year. If you love this movie you can added kung-Fu panda 2 theme into your windows 7 desktop. 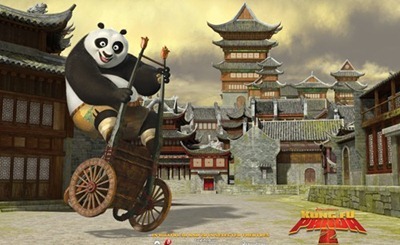 This Kung-Fu Panda 2 theme comes with 9 wallpapers, this theme designed for kung-Fu panda fans and windows 7 users. The theme can be downloaded from Windows 7 Gallery for free. Download this free Kung Fu Panda 2 theme for your Windows 7 and add your favorite characters from Kung Fu Panda 2 to your desktop. 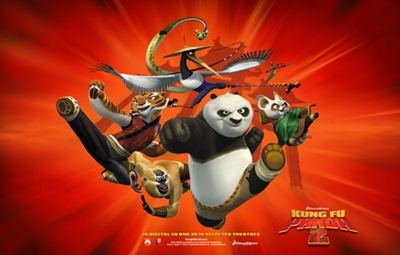 Related to "Free Download Kung-Fu Panda 2 Theme for Windows 7"